The music of KOHALA is an acoustic blend of folk, island and jazz, reflecting the beauty of the Kohala region on the Big Island where the band members live. 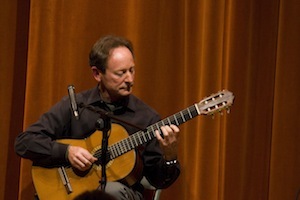 The trio consists of lead guitarist, GRAMMY® Award winning Charles Michael Brotman, who performs a classical style on nylon strings, and Rupert Tripp Jr. and Charlie Recaido who have a distinct finger picking style on steel-string guitars. Diverse cultural influences create their distinct sound. 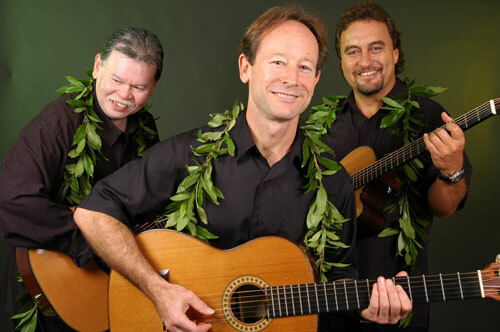 The trio has performed extensively throughout concert halls in Japan as well as well as the mainland U.S. Kohala’s performances taken them to Nashville Symphony Hall (Tennessee), Wolftrap (Virginia), NPR radio, The Cedar Cultural Center (Minneapolis, MN), The Summerville Theatre (Boston, MA), Hawaii Theatre (Honolulu, HI), Maui Arts and Culture Center, Kuumbwa Jazz (Santa Cruz, CA), The Throckmorton (Mill Valley, CA), The Blue Note (Japan) Sweet Basil (Tokyo, Japan) and more. 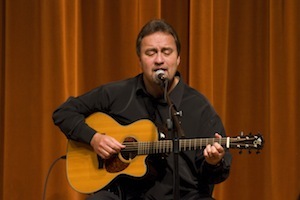 GRAMMY® award-winning producer Charles Michael Brotman grew up in Washington state and has lived in Hawaii since 1976. Charles is the first recipient of the GRAMMY® award for Best Hawaiian Music Album, Producer, for Slack Key Guitar Volume 2. He has won multiple Na Hoku Hanohano Awards and nominations, and his recordings have reached #1 on the Billboard World Music Chart and New Age charts. 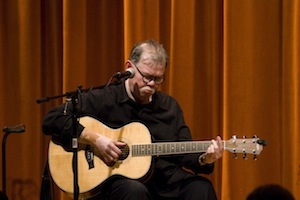 Charlie Recaido, born and raised in Hawaii, performed and recorded with the group Summer, which toured the US and Japan in the late 70s with Kalapana. Recaido, was a featured soloist on Hawaii’s first GRAMMY® CD. Rupert Tripp Jr., lives in Hilo, where he was raised with a family of entertainers and musicians. He founded the band Nalu! whose hit songs have become standard repertoire in Hawaii.